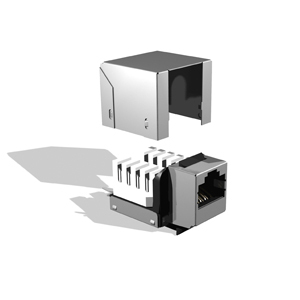 We have a wide variety of connectivity accessories in our Webnet range to complement our our HDBaseT approved cables, including patch panels, floorboxes, modules, and snap-in jacks. All are available in Cat6 and Cat5e versions. We offer 24 and 48 port patch panels in 1U and 2U versions, suitable for Cat6 and Cat5e use. For more information on our range of Cat5e and Cat6 connectivity accessories, or our HDBaseT approved cables, please contact our sales team on 0115 9724483, or e-mail sales@webro.com The majority of our cables and connectivity accessories can be delivered next-day. 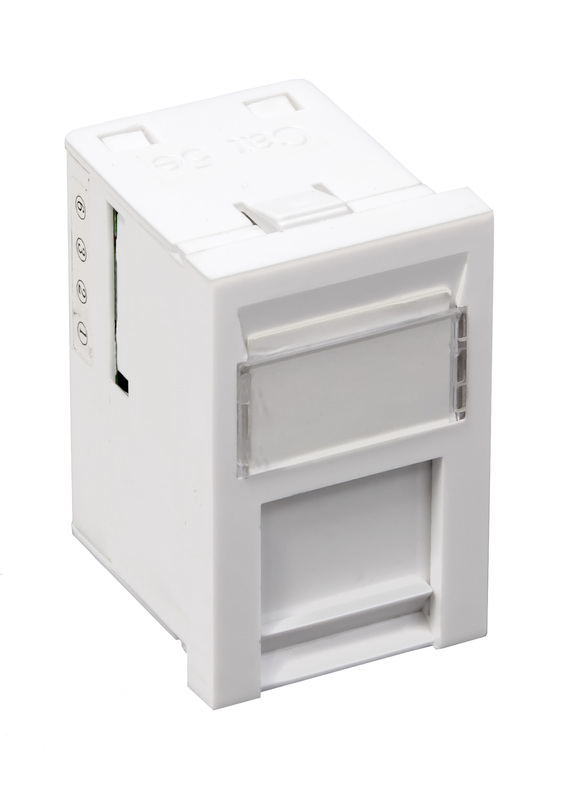 Our range of shuttered modules includes 50 X 25mm (wall mount), and 38 X 25mm (LJ6C floorbox) versions. Our snap-in jack range includes both the IDC ‘Tool-Free’ jack range from BrandRex, suitable for both Cat6 and Cat5e cables. 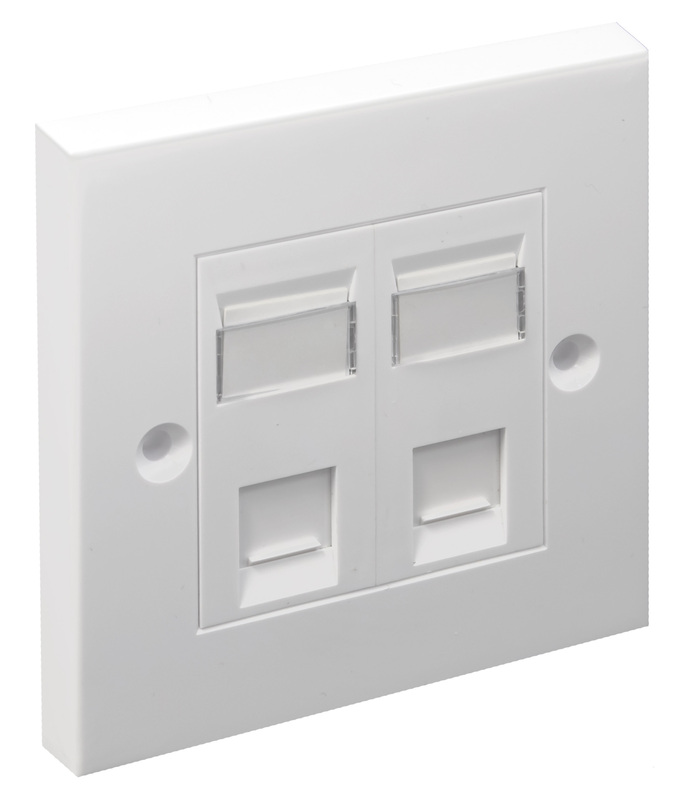 We offer both singlegang (86 X 86mm) and doublegang (86 X 147mm) faceplates, including faceplates with integrated shutters suitable for RJ45 connectors.